Amministrazione Finanza e Controllo S.R.L. SERVIZI LOGISTICI e INTERMODALI S.R.L. 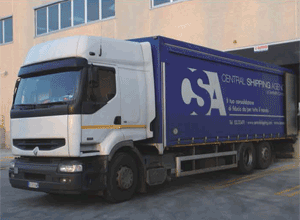 Our LCL service delivers high class global service from/to Italy. Central Shipping’s world class LCL service covers thousands of destinations throughout the world via a comprehensive overseas transshipment network. We also offer an inland pick-up service from anywhere providing customers with the highest level of convenience. The company has confirmed his leading position in the Italian NVOCC market, by building its own 6,000 square meter warehouse in Milan in 2008. 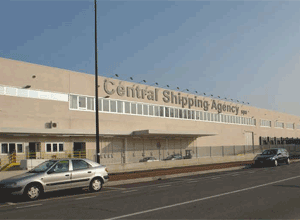 One of the objectives of the Central Shipping Agency’s management team is to widen the company’s presence both nationally and internationally, through the acquisition of new companies, in order to increase its market share and expansion worldwide.